A thriller on bicycles, other worldly visitations and the iconic Two Puddings pub are in the offing at the East End Film Festival, which gets underway this week. The 11-day festival starts on 23 June – the day of the EU referendum. But whatever the outcome of that, the festival atmosphere is set to be one of celebration. Alongside some of the best independent British films there is a focus on Turkish cinema, as well as a day dedicated to films and debate on the refugee crisis. There are also several new films either inspired by or set in East London. London filmmaker Ian Bonhote’s debut feature Alleycats premieres at the festival’s opening gala on Thursday. Featuring a flock of British talent, it is a high-energy thriller that romps through the streets of East London on the seat of a bicycle. When bike courier Chris witnesses what looks like a murder, his first instinct is to flee. But as his curiosity draws him back in, he is soon embroiled in a world of corruption, political power and and illegal bike racing. Mile End is the debut feature from local director Graham Higgins, which recently won Best Feature at the New York City Independent Film Festival. 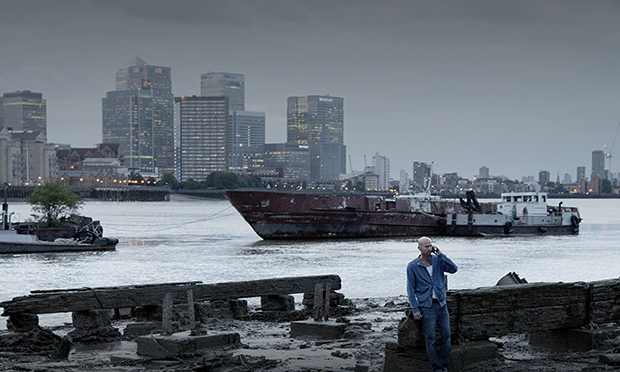 Set against the backdrop of Canary Wharf during the financial crisis, it centres on two unemployed runners who meet by chance. Paul has just left his job and is experiencing trouble at home, so welcomes the experience and guidance of John. But his new friend’s ubiquitous presence soon becomes unnerving. 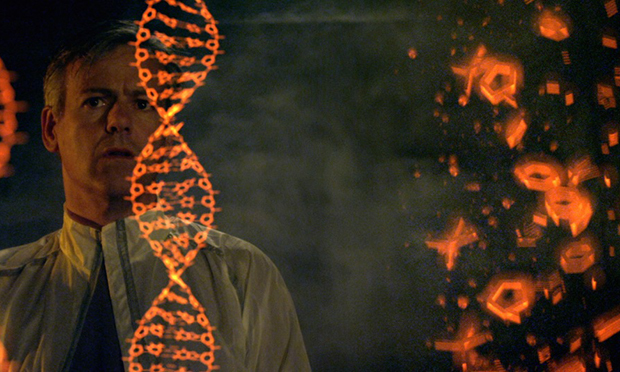 Science fiction is not usually a genre associated with East London, but Native, a slick looking feature starring Rupert Graves, may change that. When a signal is received from the other side of the universe, Cane and Eva are sent out to colonise a distant world. Shot predominantly in East London, this feature by Daniel Fitzsimmons raises questions about what it is to be human and whether masters should be obeyed. The riots sparked by the shooting of Mark Duggan in 2011 were unlike anything seen in the UK since the early 1980s. But the true circumstances of Duggan’s death remained mysterious. 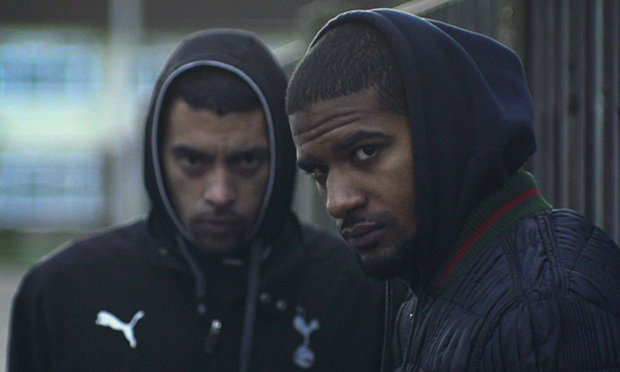 This documentary, directed by George Amponsah, follows friends of Mark Duggan as they seek justice for him, exploding historical tensions between law enforcement and London’s black community in the process. 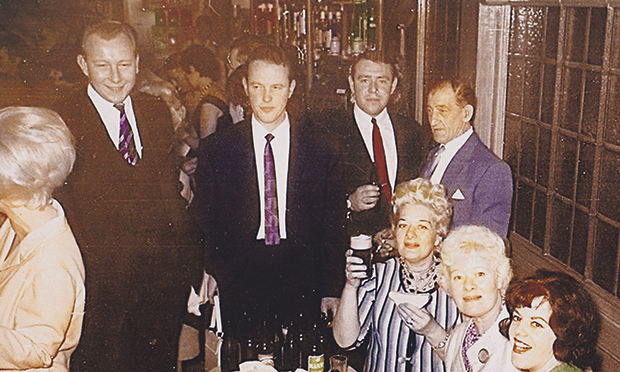 This documentary by Rob West focuses on the Two Puddings pub on Stratford Broadway. The iconic venue was a cultural touchstone for 1960s East London, so notorious that it was nicknamed The Butcher’s Shop. But it was also known for its great live music and dancing. The pub served as inspiration for the Long Good Friday, and has links to an eclectic cast of characters including David Essex, Harry Redknapp and Matt Johnson of band TheThe. This Hackney-based horror thriller by Suj Ahmed is about a man fighting to reclaim his life after a disturbing turn of events. Ben is newly unemployed and feeling lonely when his family go away. So he takes in a homeless man whilst he renovates his house. But a simple disagreement triggers a psychotic reaction in his house guest. Ben is held captive and physically abused. He must discover if he can fight back and reclaim his life.